You&apos;ll never want to leave this beautiful home in The Meadows. You could almost get lost in this huge fully fenced yard. 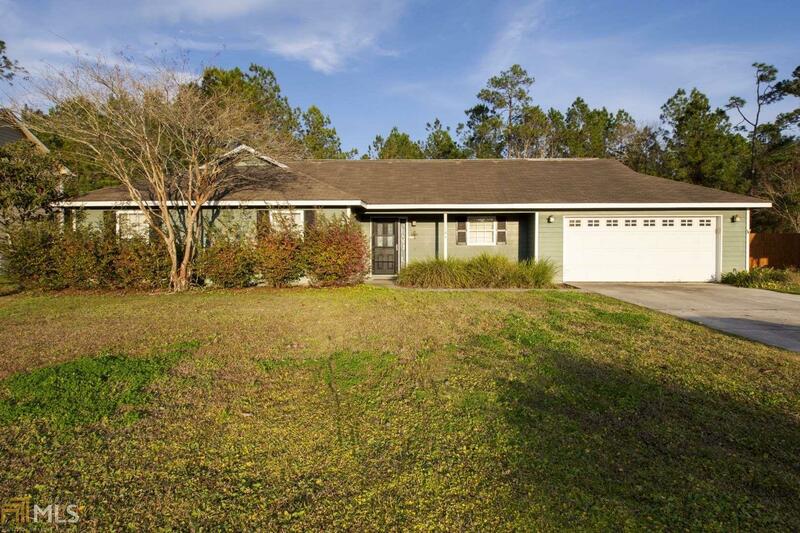 This home features 3 bed and 2 bath with laundry room, a built in desk area, huge kitchen with eat-in nook, workshop area in garage, shed out back, and much more. Call today because this one won&apos;t last long. Directions: Take A Right On Woodbridge-Take A Right On Huntington Dr. Home Is On The Right.